Nemo of NNR — God & Famous | New York Oddities. All things road and track. 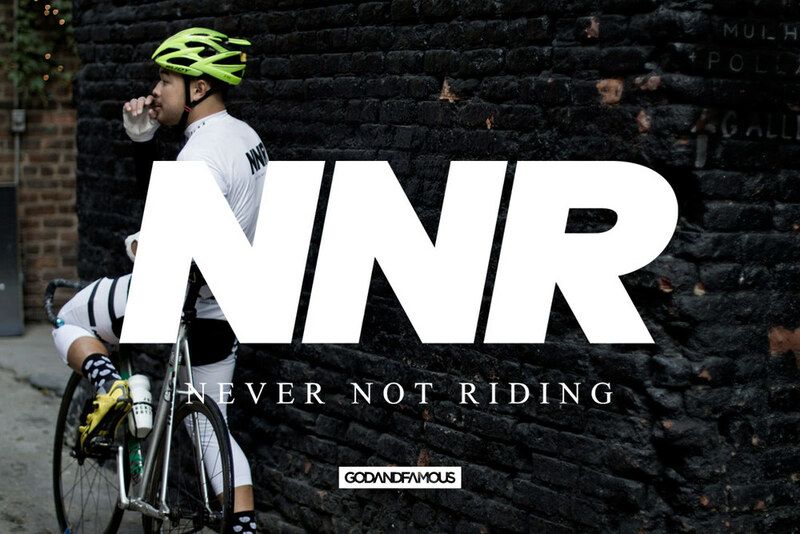 We've been meaning to catch up with Nemo, the founder of New York Cycling Club NNR, to get an update on the state of things but its been hard. This dude is literally Never Not Riding. 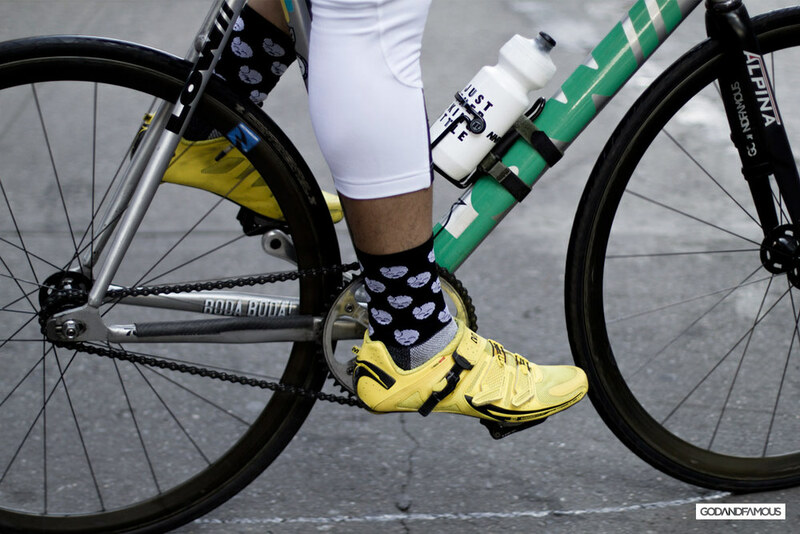 He broke out the Low; showed up in the white NNR team kit wearing our new Paincave socks. All is looking good. There's lots of exciting things in the works not to mention another collabo planned between G&F and NNR set to launch soon. Be sure to check out nevernotriding.com for more news and updates on the team as well as catch up with Nemo himself on IG @nemonyc.